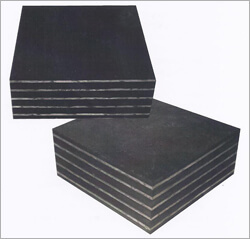 Ameenji is engaged in providing high grade Elastomeric Bridge Bearing Pads in India. Our bridge bearing pads are very easy to install in bridge than other bearings available in market as it required less maintenance. Unlike most other pads, bridge bearing elastomeric pads have no movable parts and can goes to marked stiffening at less temperature also. Finely designed and duly compounded these our quality bridge bearing pads are of elastomeric which have both viscosity & elasticity which have function capability of more than half decade. 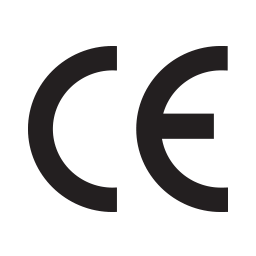 Our products are manufactured by our specialist according to international norms and standards. In addition to it, the materials used to manufacture these pads are sourced from reliable vendors in the market. Further our quality assured bridge bearing elastomeric pads are available at market leading prices. We are known as Elastomeric bridge bearing pads manufacturers in India.